As suggested by Excercise 9 in Chpater 4 I replaced the original ray-AABB (Axis Aligned Bounding Box) collision with the algorithm proposed by Martin Eisemann et. al 2007. As can be observed in the figures below the diagonal and thus depend on the orientation thus the type of the ray. In 3D we need to consider 3 faces of each box thus 26 possible types must be implemented individually. (There are 26 types since we ignore the degenerate case of (O,O,O) leaving us with types). As most values needed can be precomputed this approach is in theory faster as other intersection-tests. For a more complete description please consult the original paper. The use a enum to encode the type and then implement a large switch-case in the boundingBox intersect method. However this leads to a very long intersection-method that is very hard to navigate. Also this introduces further branching in the intersection function. The use of function pointer which point to the correct implementation for this ray. While this does improve readability it prevents the inlining of the intersection function. Further the function-pointer adds another 16bytes to the ray-class instead of 4bytes for a enum/u_int. I tested both methods and since neither had a obvious performance lead i decided to go with the second option. // Additional 76 bytes (on single percision) per ray! Next we need to implement the actual intersection test. Since the original source code is no longer available we have to derive the correct comparisions for each ray-type. 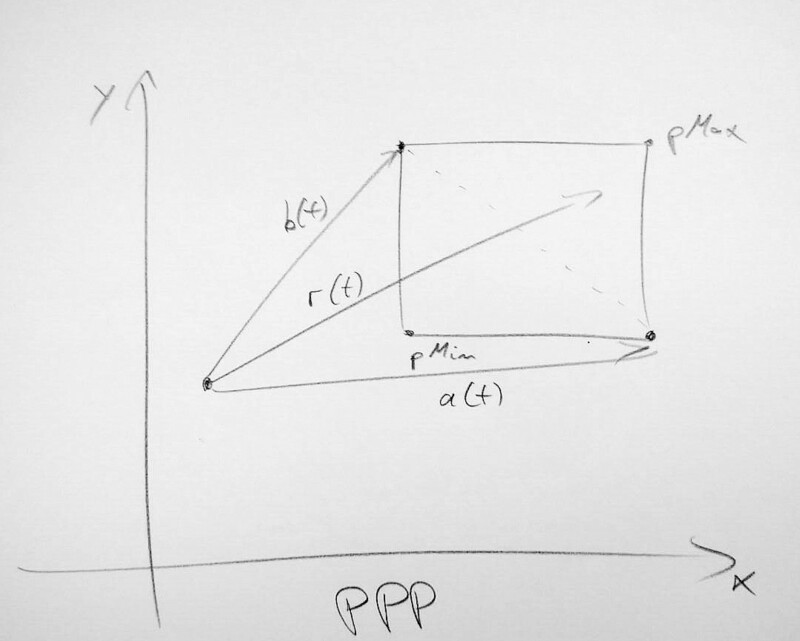 Below is the example for a PPP-ray. 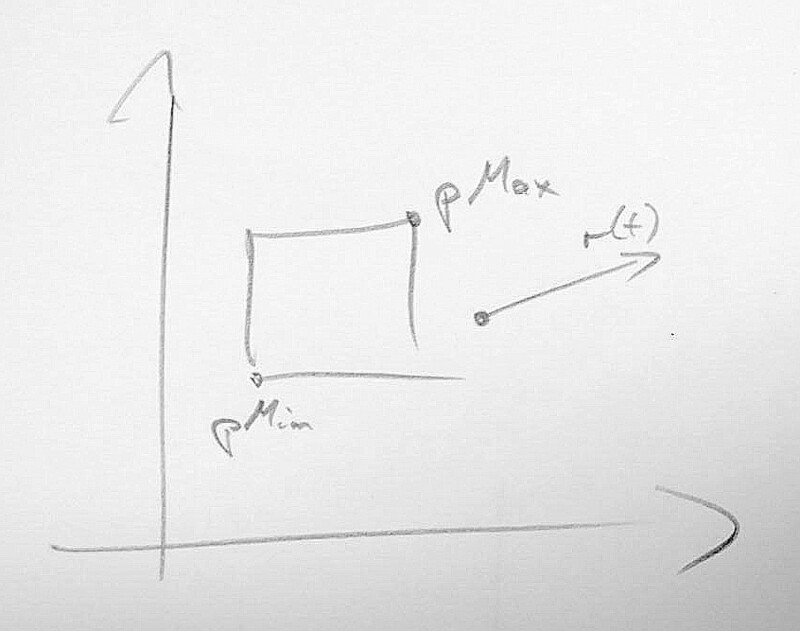 If we do not want to calculate intersection-depth we can return true here. If 3. is removed we can calculate the minimal t-val for the intersection here. The original implementation calculates tMin and tMax value. 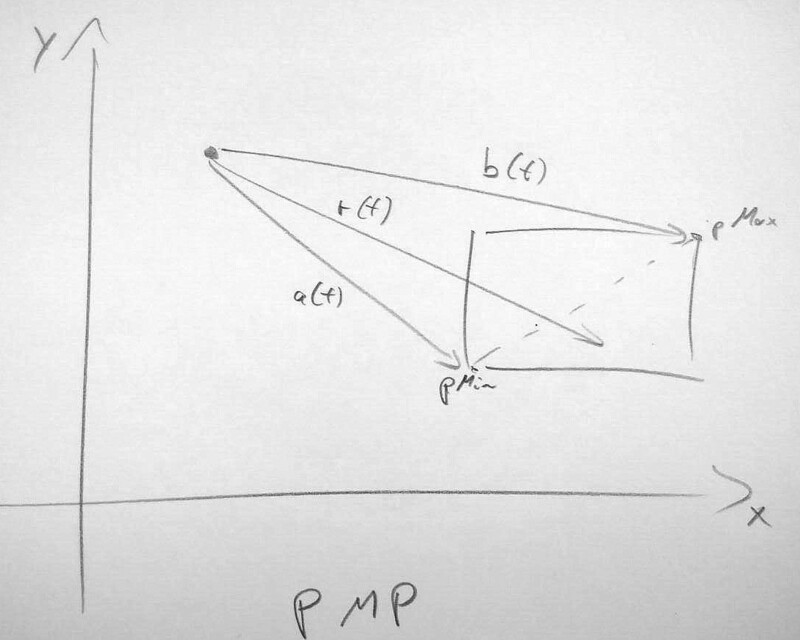 So if we were to also calculate the tMax value here we could just return true at 3. and use the original implementation to calculate the intersection distances. Running only the intersection test without calculating tMin value returned fairly bad results as can be seen in the table below. The renderer uses the tMax value of the ray to store the closest intersection that has been found so far. This allows the original implementation to reject later AABB-intersections if their intersection-depth is greater than the previous one, e.g. if the tMax value that is stored in the ray is larger than the calculated intersection depth t the AABB can be rejected. This lower rejection rate results in fairly slow runtimes. In order to increase the rejection rate I calculated the tMin value for each intersection as an extra rejection test. As can be seen the hit-rate improved as expected However it it still a lot slower than the original implementation. To further increase the rejection rate i added the original test after the intersection test. The hit rate is now pretty much equal to the original as expected however the advantage early reject of the slope test is outweighed by the added computation of slope test as well as the added data to the ray class which itself reduces cache-locality and thus hinders performance. Even the original test without any additional calculation suffers by up to 20$ performance decrease just through adding the extra 76 Bytes of data. So why is original so good? Unlike a naive implementation the original also has precomputed values for the costly operations e.g. inverted ray-direction as well as an indication weather the direction is positive or negative. This allows for reduced computations compared to a naive ray-slab intersection test. Also all computed values (tMin, TMax) are used to reject as many AABB as possible thus reducing the total amount of intersections that need to be made. This was my last attempt to improve the original implementation. From the other experiments i knew that adding data to the ray-class will hinder performance drastically. So most of the slope test is unusable. However every slope test starts by evaluating the rays origin with respect to the AABB pMin/pMax value depending on weather the rays- direction is positive or not. This does produce very similar results to original implementation. So it seems that the extra calculation cost and the benefit of early rejection of some rays are about equal.